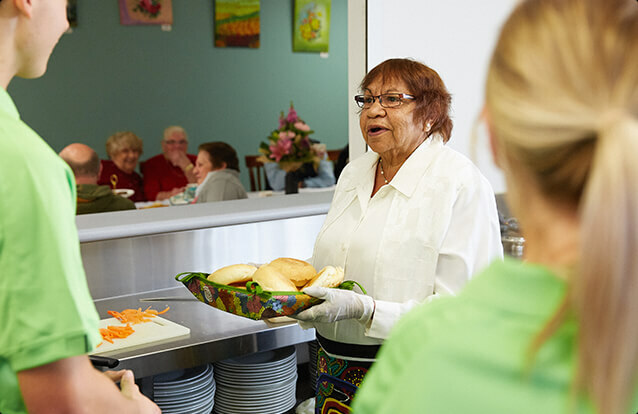 People Who Care have been supporting people in the community who are aged for over 40 years. Our understanding of community services coupled with our experience and expertise has built a service reputation you can trust. People Who Care offer a suite subsidized services under CHSP, as well as private services to help you, or someone you care about, to live at home and participate in your local community. 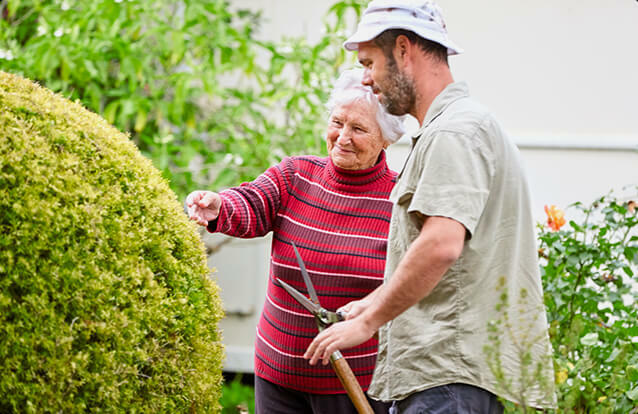 Services may be tailored to meet your support needs and independence. 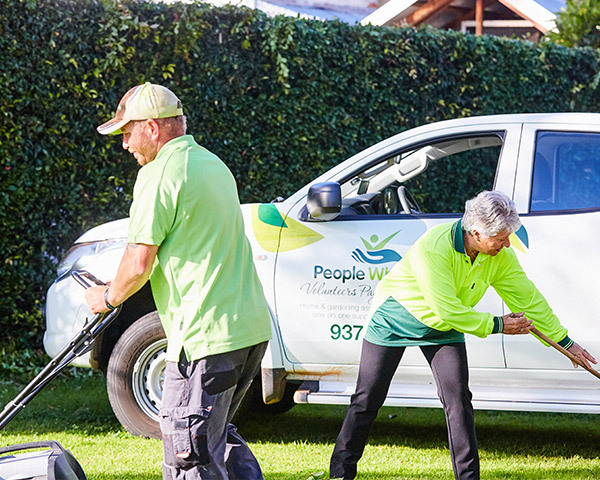 The services People Who Care offer incorporate house-keeping assistance, house-hold and garden maintenance, home companionship and services to connect you to your community, including transport and group outings with peers. 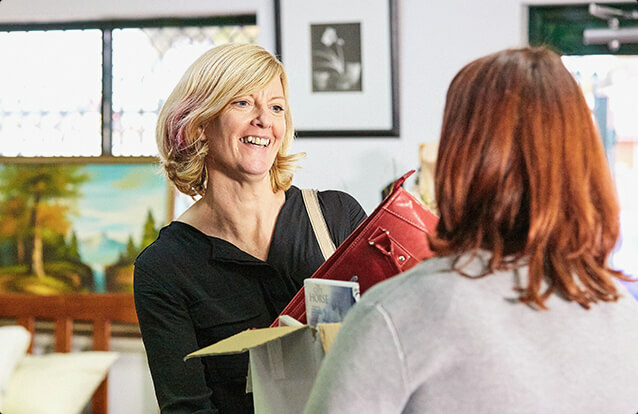 Ask us about how we can provide support to you if you are on a home-care package, by brokering through your aged care provider. Since the death of my husband and living alone makes home maintenance an impossibility but now having the best "fixer-up-era", I rest a great deal easier.